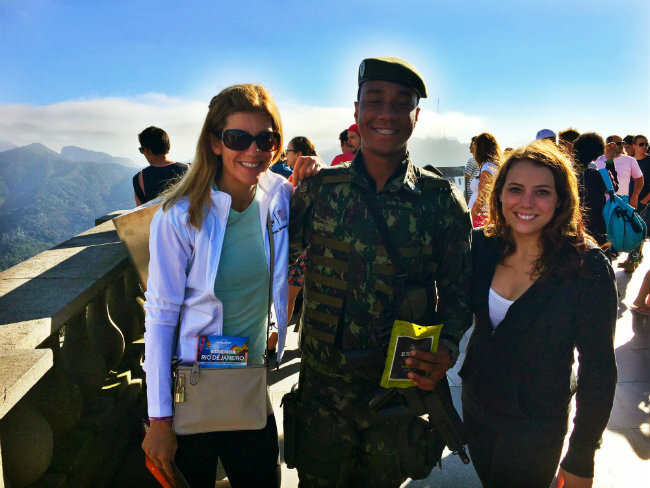 PRWeek chats to comms pros in Brazil: Taking a last-minute flight from Los Angeles to Rio, Konnect Agency CEO Sabina Gault from Los Angeles said she found the reality on the ground very different to negative pre-Games press. 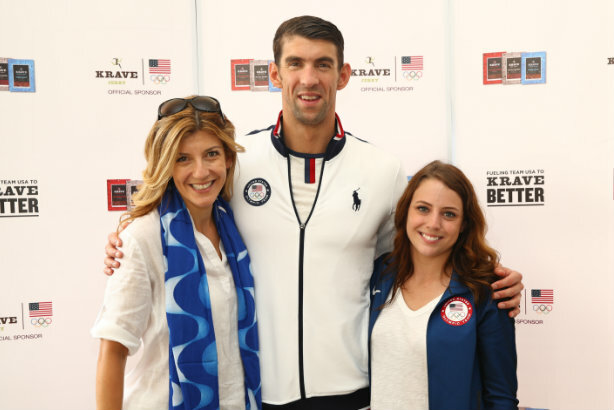 I went to Rio on behalf of Konnect Agency client KRAVE Jerky, to assist with an activation for the brand’s official sponsorship of Team USA, including a media event featuring #TeamKRAVE member Michael Phelps. Given the build-up to the games, were you apprehensive about attending? To be completely honest, I was not planning on attending, but owing to a last-minute conflict with another team member, I stepped up and booked my flight two days before leaving for Rio. Given the time crunch and quick development of things, I really didn’t have time to be apprehensive. Absolutely. Overall, security was impressive. Everywhere you went at any time of day or night, there were groups of guards walking the streets and keeping an eye on the situation. From a Games perspective, everything was extremely well managed. It’s unfortunate that people who didn’t attend were influenced by the negative publicity, but that’s something every host country has to deal with. It was interesting to see how each country’s hospitality house activated in a very different way. Casa France had a Lacoste shop, an Air France lounge, a huge viewing area, French-themed food trucks and more. Denmark House had music, a Lego store and a hands-on VR experience provided by one of its sponsors. I also know Lululemon activated in Rio by doing hospitality and creating apparel for the Canadian men’s and women’s volleyball teams, which I think is very cool. The overall energy of the city, combined with the energy of the Olympics, was exhilarating and unbelievably exciting. I think that will be hard to beat. Michael Phelps was my number one pick and while I didn’t get a selfie per se, I did get a photo with him. This being his last Olympics, it was truly a special moment and one I will cherish forever. Aside from him, I would have loved to take a selfie with any member of our very talented women’s gymnastics team. I got a few pairs of Havaianas for myself and my kids, a bottle of cachaça and an official Olympics scarf. They had these great souvenir cups available at all the Olympic venues, so I brought home a few of my favorites home with me as well.